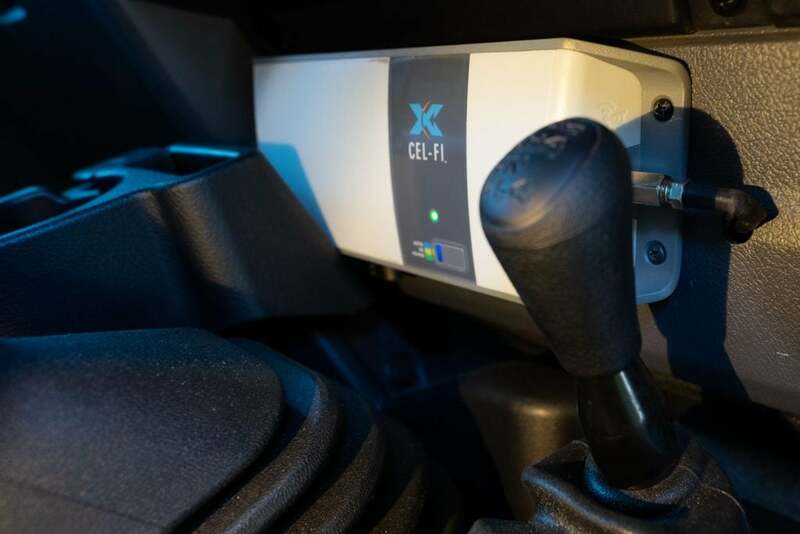 Highly recommended to us, and promising to amplify mobile signal a whopping 70dB, it was time to install a Cel-Fi GO Mobile and find out for ourselves how this device works. 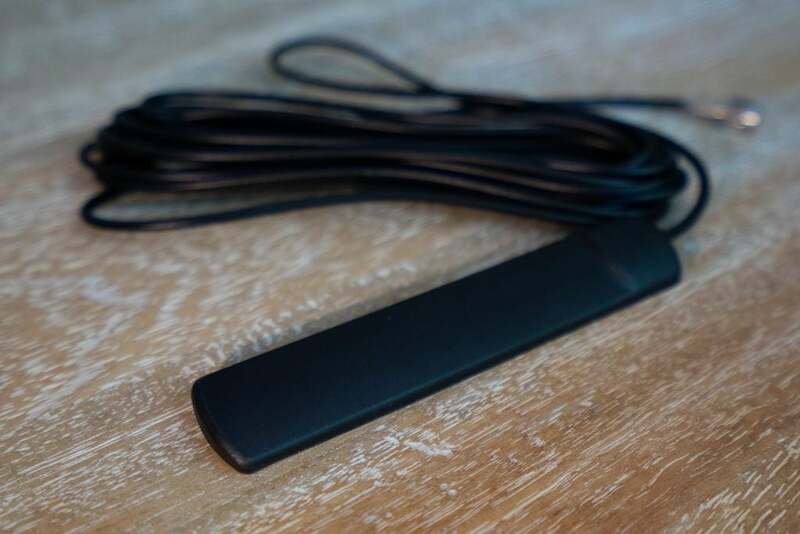 The Cel-Fi is made by US company Nextivity. In Australia there are a number of distributors, and our unit came as a kit from RFI Antennas, paired with their quality Australian made antennas. 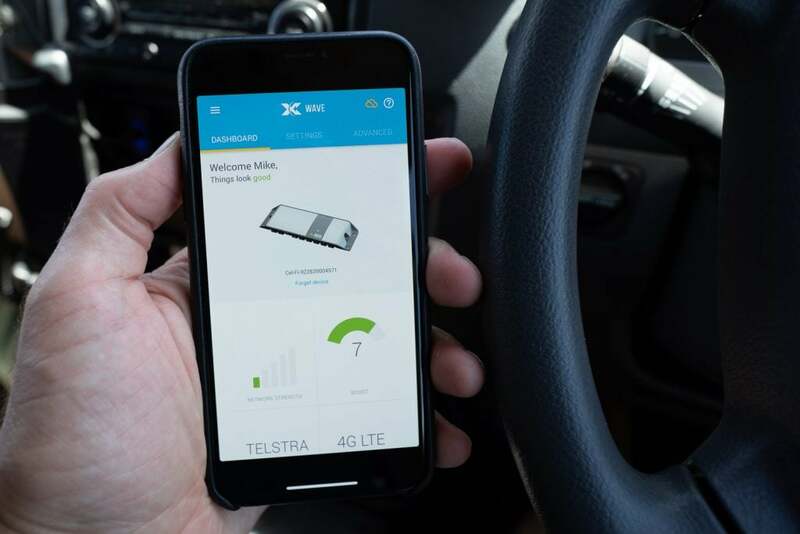 The Cel-Fi Go Mobile is approved by Telstra for use on their network, while other networks are reported to be in the pipeline. The installation is a simple process. 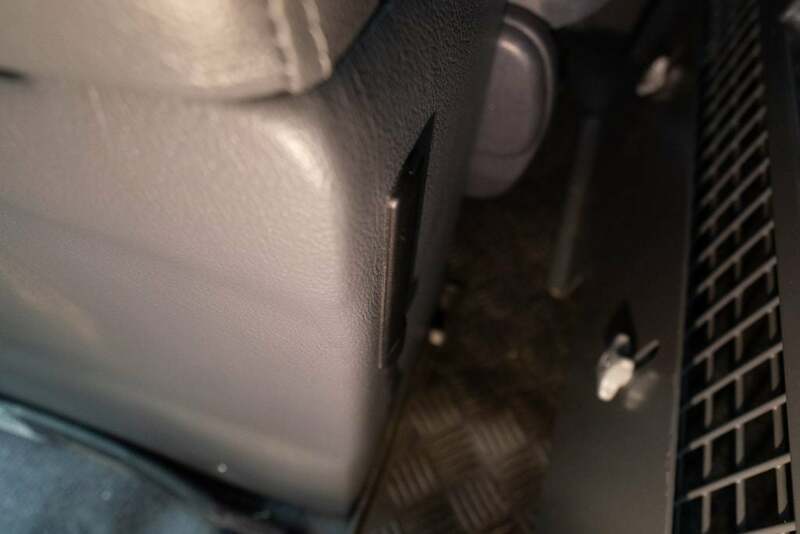 The 12V power cord comes with a cigarette socket for quick connection. 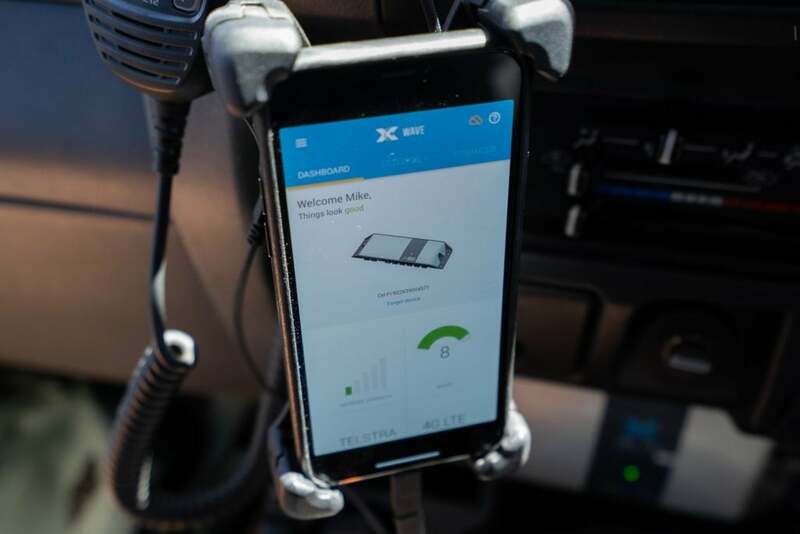 We hard wired this to our secondary battery to allow us to have the option of benefitting from the Cel-Fi even when the ignition is turned off. 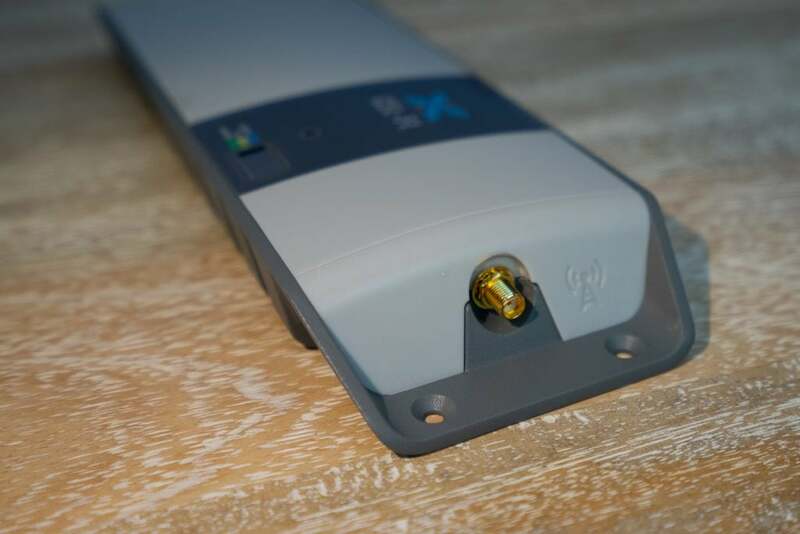 Next up was to connect what is termed the Outdoor Antenna to the Cel-Fi GO. We’re using the RFI Antennas CDQ7195 mounted to our bull bar. It boasts high gain across all modern 4G networks and is ideal for fringe areas. 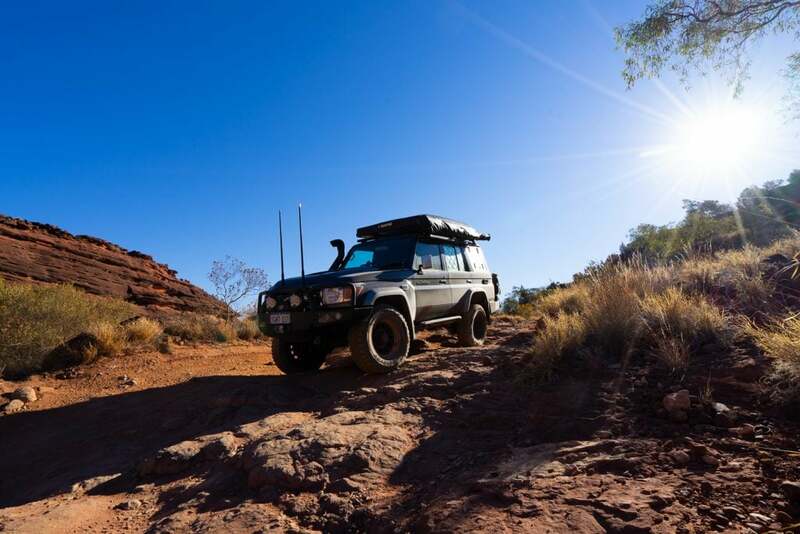 With a stainless steel spring and 13mm diameter mounting stud it’s also built for off-road travel. The Indoor Antenna in this kit is the RFI T7-4M-SMA. For optimum performance Nextivity recommend there is some isolation between the Indoor and Outdoor Antennas, so we mounted ours behind our centre console. The final step was to download the App and register our device. We set our unit to AUTO mode which automatically switches between boosting 3G and 4G. The indicator light lights up yellow for 3G , green for 4G and red for errors. On the App Network Strength shows pre boost signal and Boost shows the current level of amplification required by the Cel-Fi GO. In areas of excellent service no boost is required and in areas of weak services the boost and indication number climbs. With everything up and running we hit the road with two iPhone Xs and one iPad seeking reception. The results were incredible, to say the least. 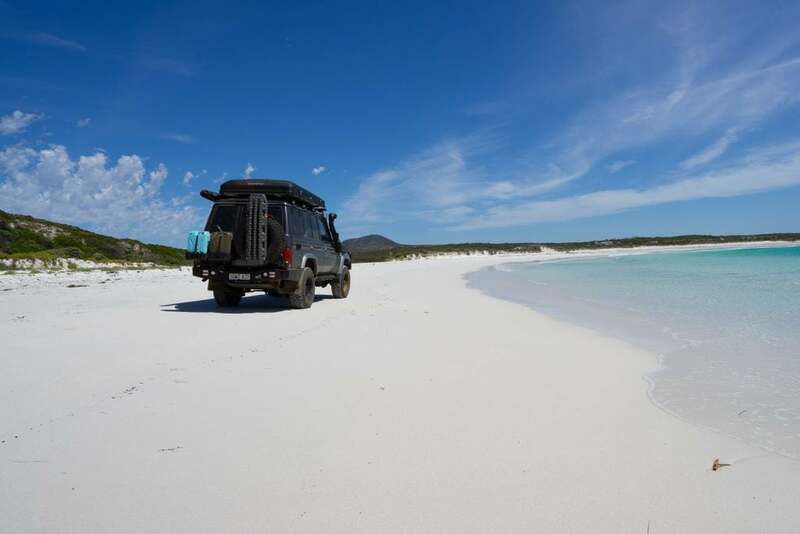 From Perth we headed to remote Cape Arid National Park, east of Esperance, and east of the famous Cape Le Grande National Park. Along the highway there were vast sections where there was scarcely one bar of reception. 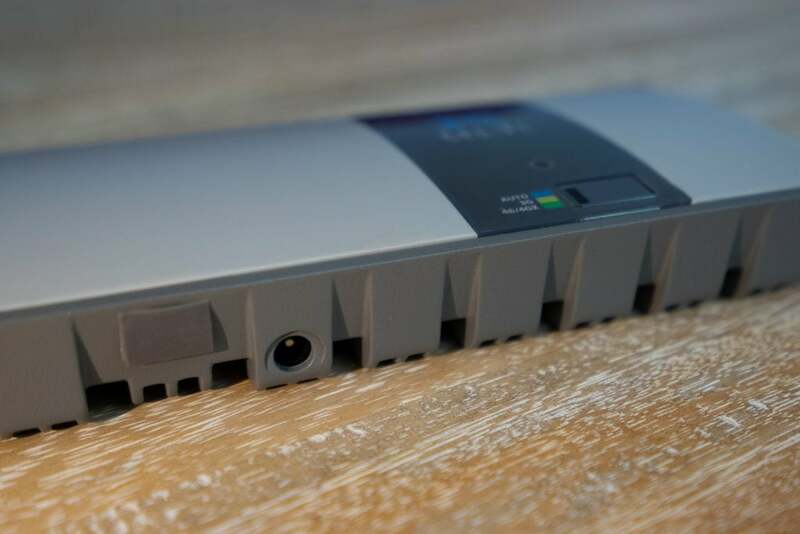 From this though, the Cel-Fi Go could boost the signal to full bars of either 3G or 4G. To test it out we regularly turned the unit off along the way. Without the gain from the Cel-Fi our devices would revert from full reception back to one bar, or often no reception at all. 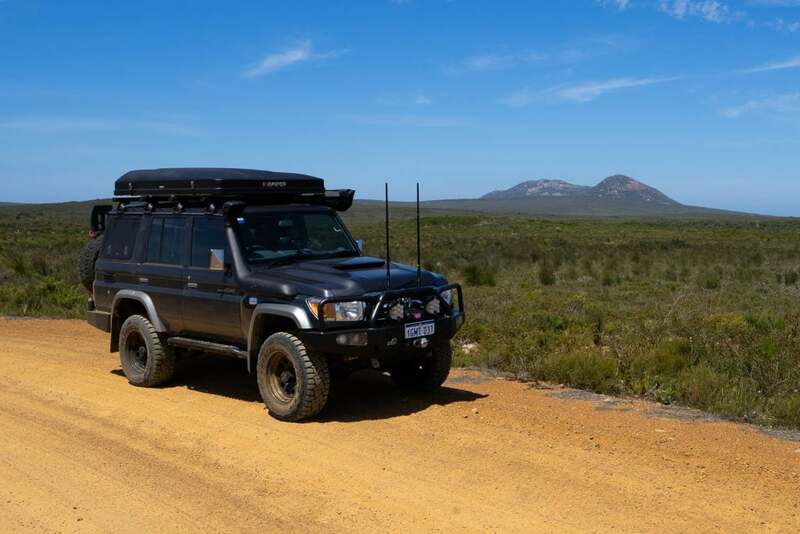 Some sections on the highway and much of Eastern Cape Arid National Park has no reception at all, and in those areas the Cel-Fi had no signal to boost so we had no reception. On a slight elevation within Cape Arid we managed to get full 3G. When we switched off the Cel-Fi switch we got nothing. It really does seem to be able to make the best out of almost no reception. Other than for text messaging, there’s not a lot you can do with limited reception. 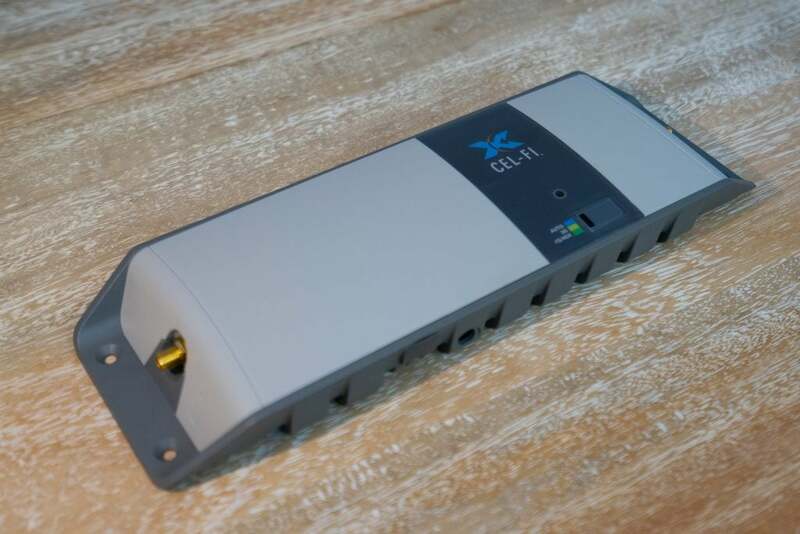 The Cel-Fi seems capable of consistently boosting that into fully usable 3G or 4G coverage which enables stable calls and data usage.